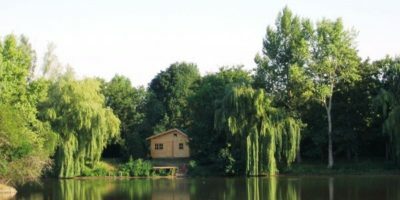 If you’re looking for a bit of added comfort then the following 8 French carp fishing lakes have just what you’re after. From simple log cabins to seriously impressive wooden lodges suitable for the whole family. 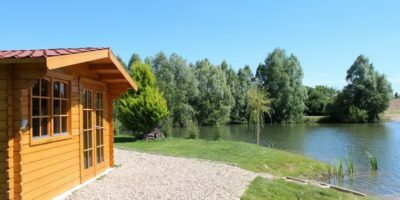 An idyllic 8-acre lake that takes up to 6 anglers, Barringtons holds carp to mid forties and also has the option of the log cabin, which sleeps four and even comes equipped with a log burner for those braving the early and later seasons! This lake can be booked individually or as a lake exclusive. Find out more about Barringtons here. 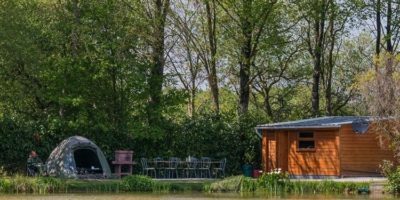 Just a short 2hr 45 drive from Calais, this 7-acre lake has two islands, each equipped with a simple wooden cabin you can fish from – these cabins contain a couple of single beds, lighting, a small fridge for the essentials and electric sockets. 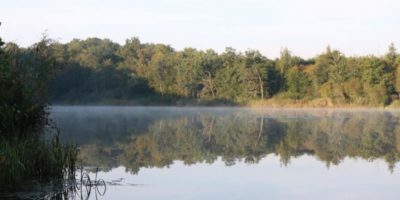 Each island provides ample room for two anglers and the carp go up to high forties. 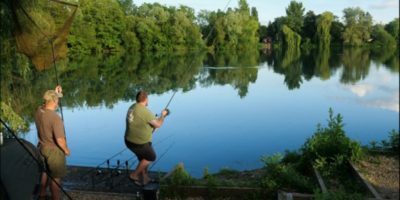 You can book each island individually (for 2 anglers) or the lake exclusively. Find out more about Deux Iles here. 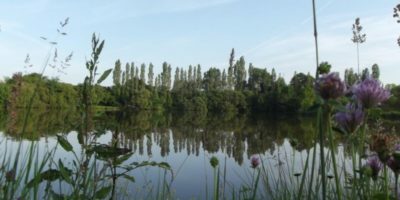 This 13-acre carp lake is one of the most picturesque we have seen and again only 2hr 45 from Calais. 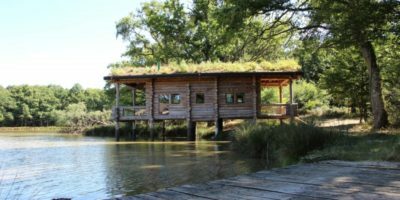 With 10 swims for a maximum of 8 anglers, including the ‘Cabin Swim’ which hosts a small log cabin which sleeps four. There’s a small kitchen and seating area and, best of all, your rods sit just meters from your front door. You can book individually or the lake exclusively. Find out more about Molyneux here. One of the most luxurious accommodations on offer, Forest Lodge lake has a large log cabin sitting out on the water at swim 1. 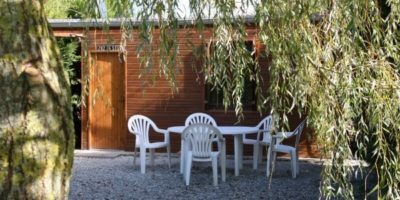 The accommodation sleeps up to 6 and the accompanying swim will comfortably take 2 anglers. 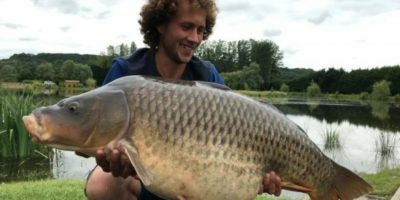 The 19-acre lake holds carp to over 60lb and is situated in the domain of an 18th century chateau – simply one of the most peaceful locations we’ve had the pleasure of visiting.You can book individually or the lake exclusively. 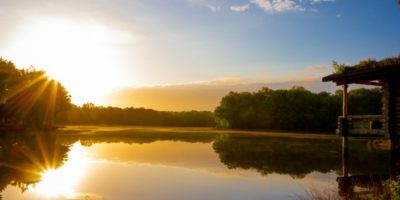 Find out more about Forest Lodge Lake here. 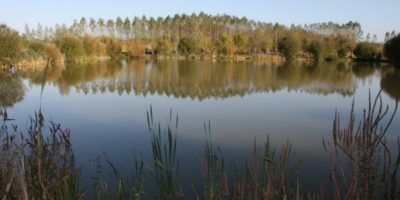 This 5.5-acre lake is hired exclusively for groups of up to 5 anglers and contains carp to high forties. 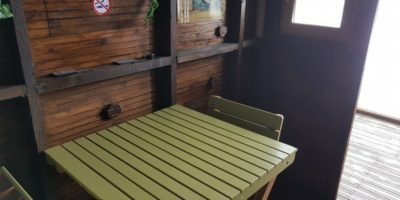 It comes complete with a lakeside wooden lodge at one corner, which sleeps four and has all the amenities you could wish for. Find out more about Lillybelle here. 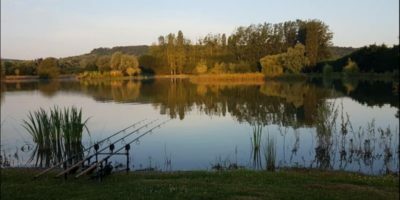 An incredible 42-acre lake, with just 6 double swims for a maximum of 10 anglers (or 12 if booked exclusively). 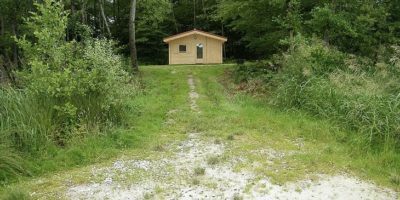 Facilities are good with a modern sanitary block and cooked meals available on site. 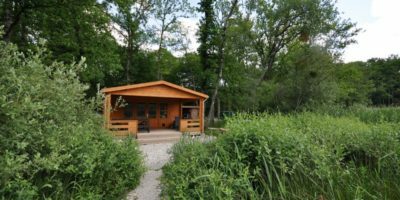 There is the option to hire the wooden cabin sat behind swim 2, sleeping two, or the mobile home behind swim 3 which sleeps three.You can book individually or the lake exclusively. Find out more about Salles here. 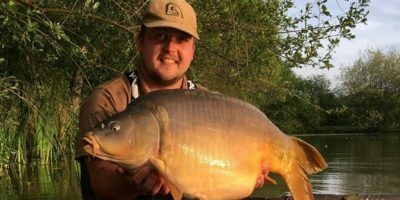 An 8-acre lake with a very impressive stock of carp – this lake is home to loads of 40’s and at least 8 known carp over the magic 50lb barrier with the biggest resident last caught at over 71lb. Swim 8 has a small basic cabin which offers a bit more comfort than a bivvy. You can book individually or the lake exclusively. Find out more about Villefond here. 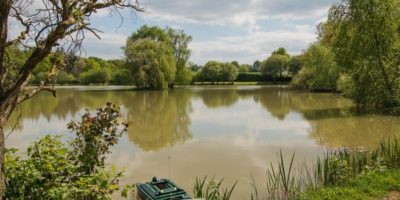 From the carefully maintained banks to the superb anglers lodge with full kitchen, bathroom and bedroom, maximum attention to detail has gone into the creation of this 4-acre carp lake. 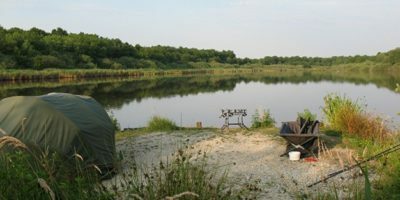 You hire this lake exclusively for up to 5 anglers and it is home to carp into the mid fifties. Find out more about Lillypool here.